'Waiting on Wednesday' is a weekly event hosted by Jill at Breaking the Spine, that spotlights upcoming releases that we're eagerly anticipating. As soon as I stumbled upon this book on Goodreads a couple of months back, I knew it had to go straight to the top of my TBR list. 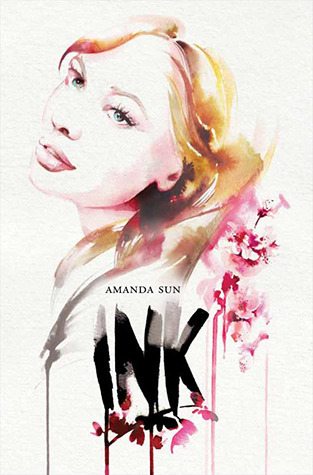 This Wednesday, I am waiting on Ink by Amanda Sun. Not many people know this, but I'm actually a big fan of Japan - I've wanted to visit it ever since I can remember, and I'm intrigued by their different cultures and beliefs. Although more young adult novels are starting to have characters who are ethnic minorities, I find that they are still in short supply - come on, can you think of one male book character who is black, or Asian, or Chinese? No, I can't either. I think that's one of the main things that drew me to this novel - not only is it based somewhere foreign, but the resident hottie has the possibility to be quite exotic? Yes please! Linking in with my love for the different cultures, I'm excited to learn more about these ancient gods of Japan - I love novels surrounding Greek mythology, so it'll be great to learn about other ancient beliefs. I also think the cover is so enticing - it is quite simple, really, but there's something eye-catching about it; something beautiful. So what are you waiting on this Wednesday? 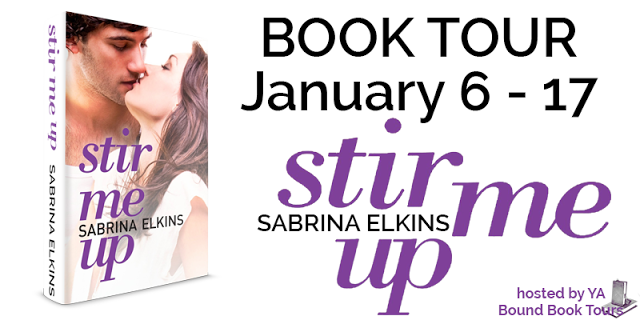 Leave a comment below, and don't forget to join in with the New Year, New Books! giveaway - you only have six more days left to enter! Good points! Is it bad that Magnus and Kai completely slipped my mind? I still don't feel like I see enough of characters like these around, though! Ooh interesting! Haven't heard of this one, but the cover is definitely pretty! 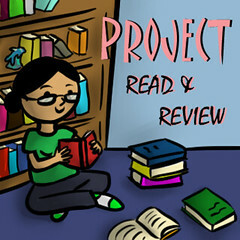 The cover is so gorgeous - it's simple but detailed, if that makes sense? I also haven't heard of this one. But it has definitely caught my attention. Thanks for sharing.